The Cool, Calm Events Collective. 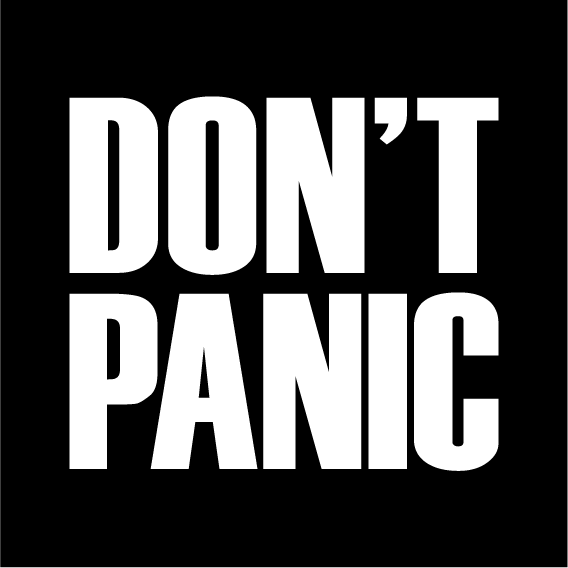 Don’t Panic is a full-service creative event management agency specialising in the seamless delivery of all aspects of awards, conferences and more! We pride ourselves in producing innovative and profitable events, based on our strong relationships, attention to detail and unique approach.